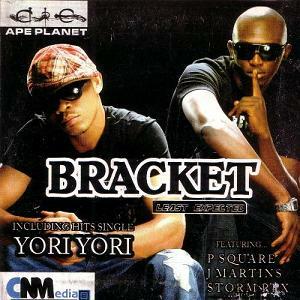 Bracket are a Nigerian afropop and R&B music duo composed of Obumneme Ali a.k.a. “Smash” and Nwachukwu Ozioko a.k.a. “Vast”.Bracket started as a three-man music group before a member called Bistop dropped out. The duo are currently signed to Ape Planet and are best known for releasing hit singles like “Happy Day”, “Yori-Yori” and “Ada Owerri” which received several positive reviews and airplay. Innocent Ujah Idibia (born in Jos, Plateau State, Nigeria), better known by his stage name 2face Idibia, or 2Baba, is a Nigerian singer-songwriter, record producer and entrepreneur. He officially discontinued the use of the name Tuface and selected 2baba or Tu-baba as his stage name. He is one of the most decorated and successful Afro pop artists in Africa. He is also one of the most bankable artists in Africa. P-Square were a Nigerian R&B duo of identical twin brothers Peter Okoye and Paul Okoye. They produced and released their albums through Square Records. 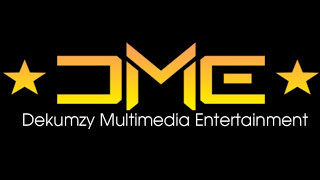 In December 2011, they signed a record deal with Akon‘s Konvict Muzik label. In May 2012, they signed a record distribution deal with Universal Music‘s South African branch. On 25 September 2017, numerous media outlets reported that the group disbanded. Reports about a breakup surfaced after Peter reportedly sent a termination letter to the group’s lawyer. Prior to this report, the duo disbanded in 2016, supposedly over a disagreement about the role of their manager.